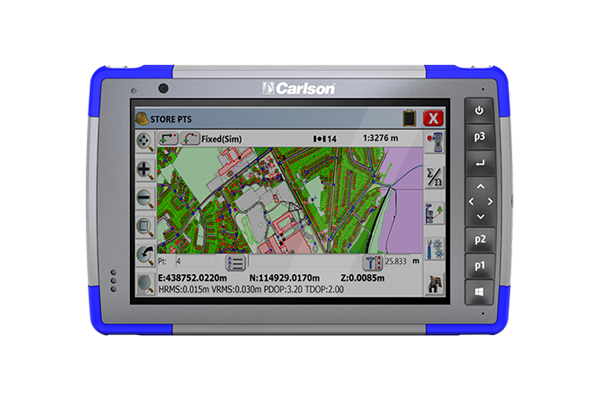 Carlson RT3 Ruggedized Tablet - Print-O-Stat, Inc. 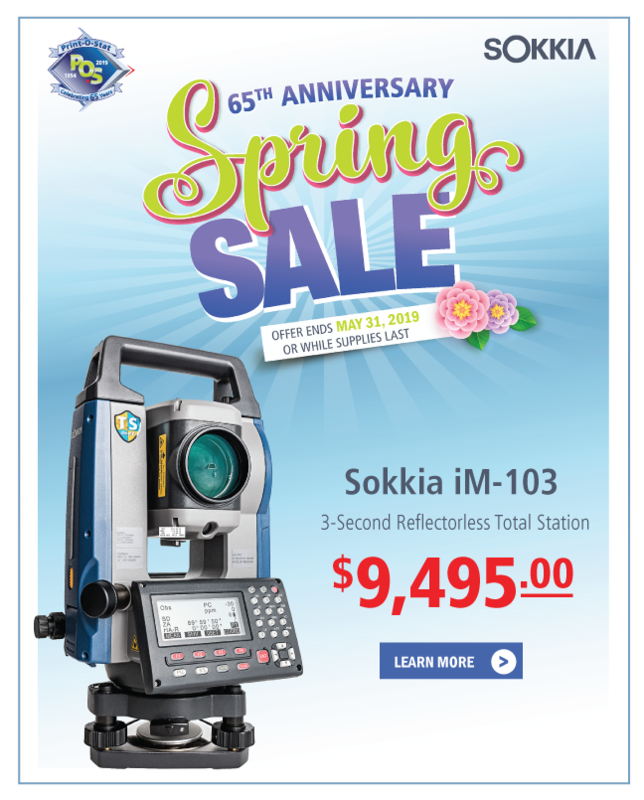 Powerful mobile data collection functionality in the harshest weather environments - The Carlson RT3 is designed for surveying, stake out, construction layout and GIS mapping and is bundled with Carlson SurvPC – the Windows-based data collection program – with the option of running with the Esri® OEM program for use in the field. Or use in the office with any Carlson office software. Along with the 4GB of RAM, 64GB or 128GB storage options, collect and analyze your data quicker than ever before.